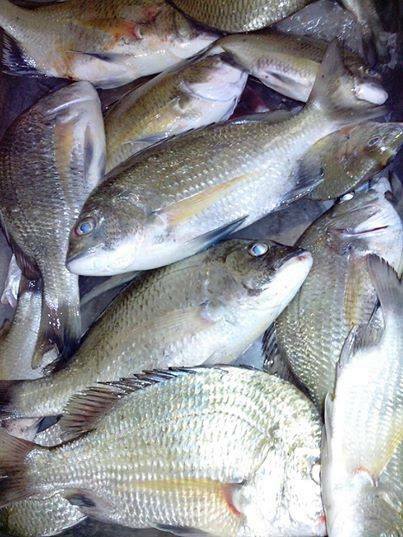 There are quite a few species of fish that are called by the name Bakoko here in the Philippines of which the Pacific Sea Bream is one. This particular species is primarily found in estuaries and even in rivers in brackish water. They are not a particularly large fish however they are a heavy set fish and make a good food fish. Anglers target these fish mainly with shrimp either live or dead. 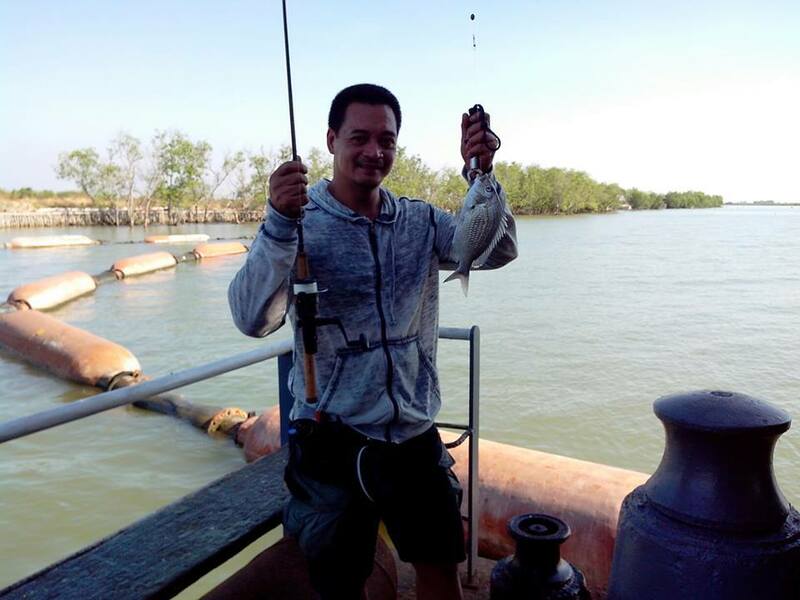 This fish is most commonly caught around central Luzon though it is present all throughout the waters of the Philippines. These fish are called Baccucu in Bacolod City. 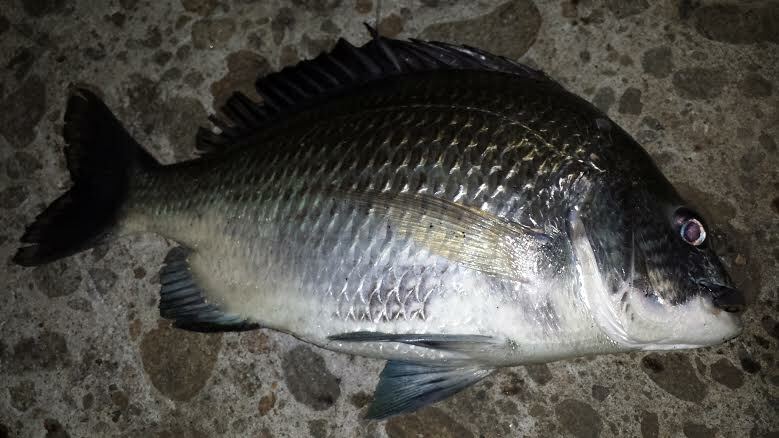 Posted on April 17, 2014, in Bream (Bakoko), Grunter. Bookmark the permalink. 1 Comment. They seam like nice, big fish with plenty of delicious meat on them. Nice catch!